A masterpiece of historical adventure, Skeletons on the Zahara chronicles the true story of twelve American sailors who were shipwrecked off the coast of Africa in 1815, captured by desert nomads, sold into slavery, and subjected to a hellish two-month journey through the perilous heart of the Sahara. The western Sahara is a baking hot and desolate place, home only to nomads and their camels, and to locusts, snails and thorny scrub--and its barren and ever-changing coastline has baffled sailors for centuries. In August 1815, the US brig Commerce was dashed against Cape Bojador and lost, although through bravery and quick thinking the ship's captain, James Riley, managed to lead all of his crew to safety. What followed was an extraordinary and desperate battle for survival in the face of human hostility, starvation, dehydration, death and despair. Captured, robbed and enslaved, the sailors were dragged and driven through the desert by their new owners, who neither spoke their language nor cared for their plight. Reduced to drinking urine, flayed by the sun, crippled by walking miles across burning stones and sand and losing over half of their body weights, the sailors struggled to hold onto both their humanity and their sanity. To reach safety, they would have to overcome not only the desert but also the greed and anger of those who would keep them in captivity. 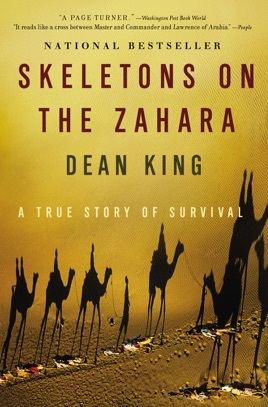 From the cold waters of the Atlantic to the searing Saharan sands, from the heart of the desert to the heart of man, Skeletons on the Zahara is a spectacular odyssey through the extremes and a gripping account of courage, brotherhood, and survival. 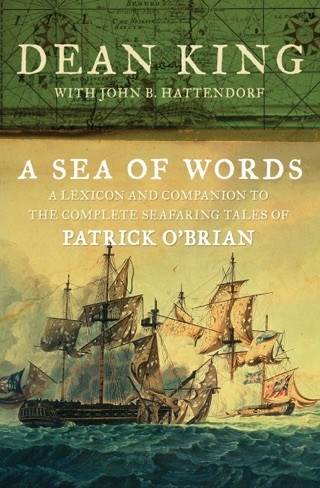 When the American cargo ship Commerce ran aground on the northwestern shores of Africa in 1815 along with its crew of 12 Connecticut-based sailors, the misfortunes that befell them came fast and hard, from enslavement to reality-bending bouts of dehydration. 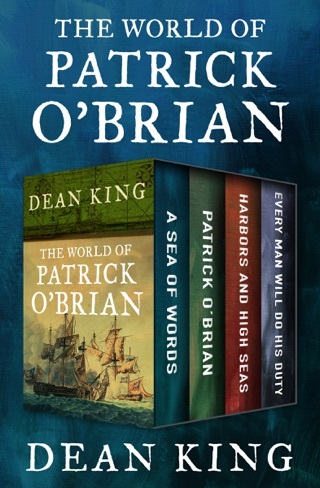 King's aggressively researched account of the crew's once-famous ordeal reads like historical fiction, with unbelievable stories of the seamen's endurance of heat stroke, starvation and cruelty by their Saharan slavers. 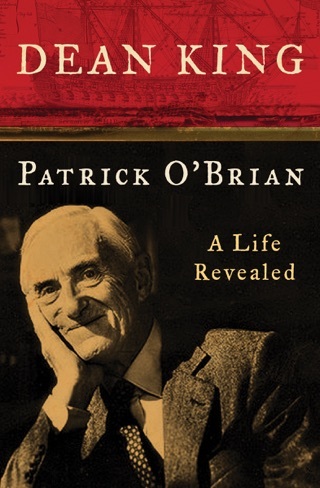 King (Patrick O'Brian: A Life Revealed), who went to Africa and, on camel and foot, retraced parts of the sailors' journey, succeeds brilliantly at making the now familiar sandscape seem as imposing and new as it must have been to the sailors. Every dromedary step thuds out from the pages with its punishing awkwardness, and each drop of brackish found water reprieves and tortures with its perpetual insufficiency. 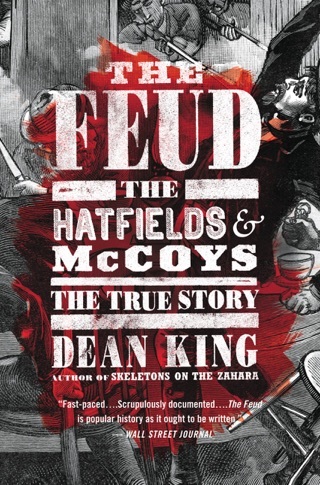 King's leisurely prose style rounds out the drama with well-parceled-out bits of context, such as the haggling barter culture of the Saharan nomadic Arabs and the geological history of Western Africa's coastline. Zahara (King's use of older and/or phonetic spellings helps evoke the foreignness of the time and place) impresses with its pacing, thoroughness and empathy for the plight of a dozen sailors heaved smack-hard into an unknown tribalism. By the time the surviving crew members make it back to their side of civilization, reader and protagonist alike are challenged by new ways of understanding culture clash, slavery and the place of Islam in the social fabric of desert-dwelling peoples. 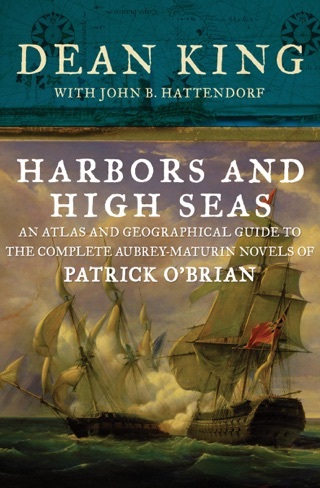 Maps, illus. I picked up this book after accidentally seeing a short review of it on C-SPAN. 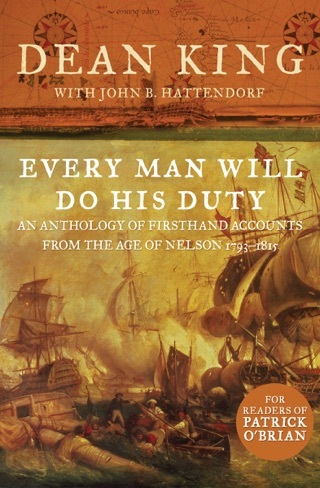 Incredibly well written and well researched based on the true accounts of those American sailors who suffered and persevered. This book is amazing. Full of intrigue and drama...the fact that this story is true makes it all the more captivating. A great read! However, the author should not meddle in such topics as earth age and theology. Lack of citation regarding these references makes the author appear an authority figure; clearly he is not. Stick to researched story re-telling and leave the earth age debate and theology to the true experts. 4 stars due to this, otherwise it would have been 5.